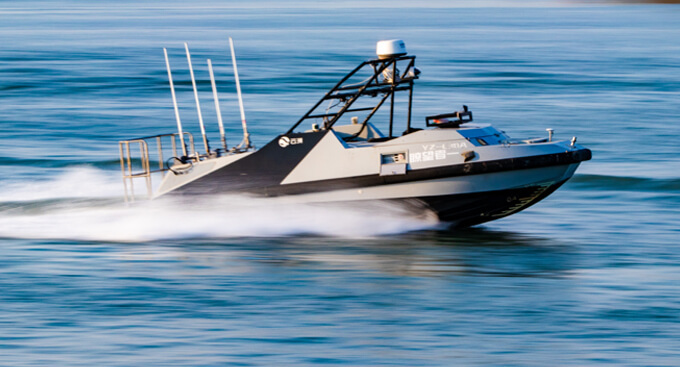 There has been an increase in the use of autonomous patrol boats in extreme environments for reconnaissance and surveillance where demands for precision, endurance, and reliability are paramount. 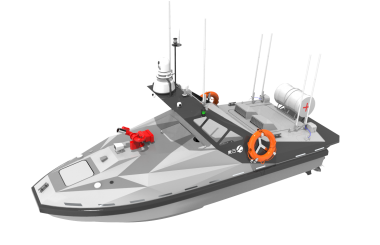 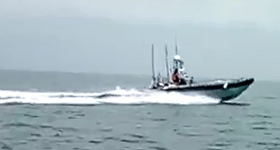 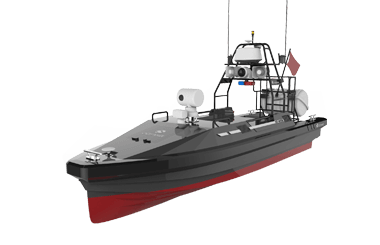 Maritime and border force customers work with us to develop unmanned patrol boats. 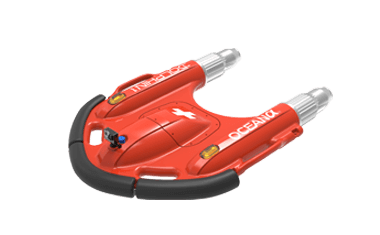 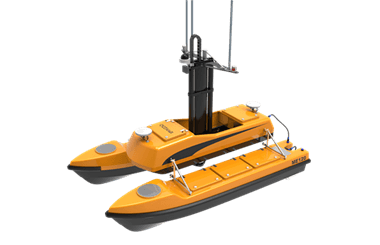 At OceanAlpha, we have experience working with and developing various interfaces for propulsion systems, including outboard motors, diesel oil propellers, and water jets for high speed operations. 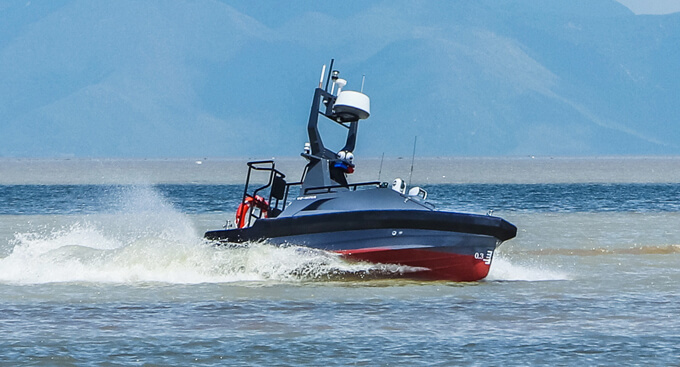 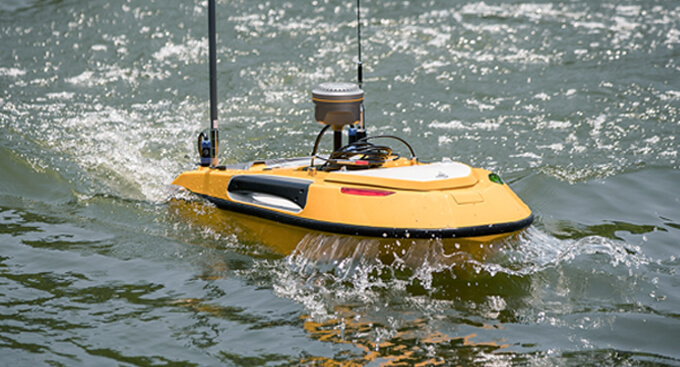 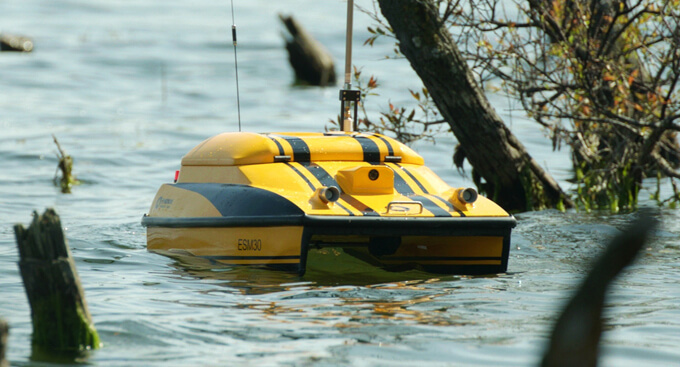 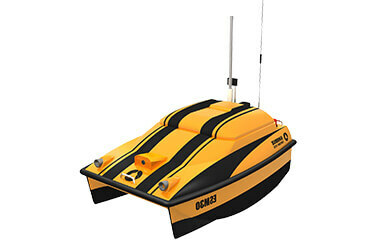 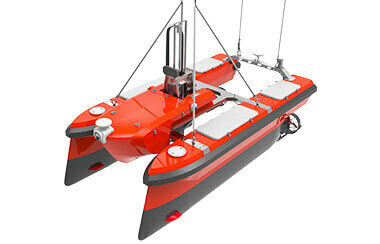 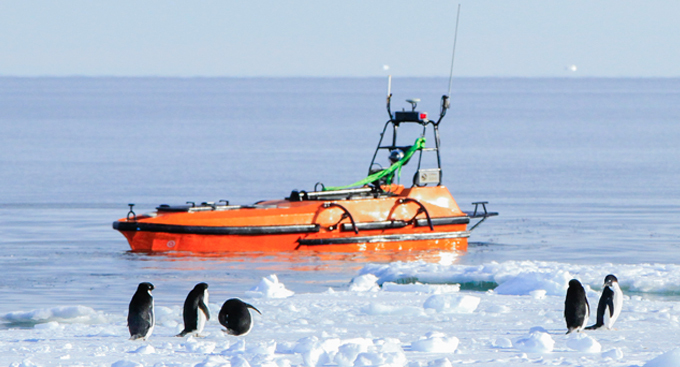 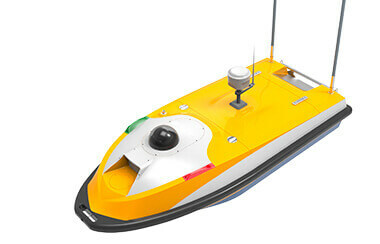 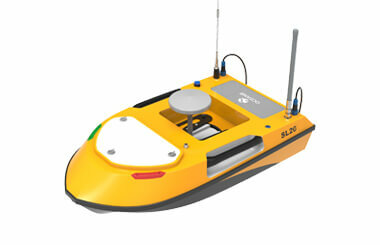 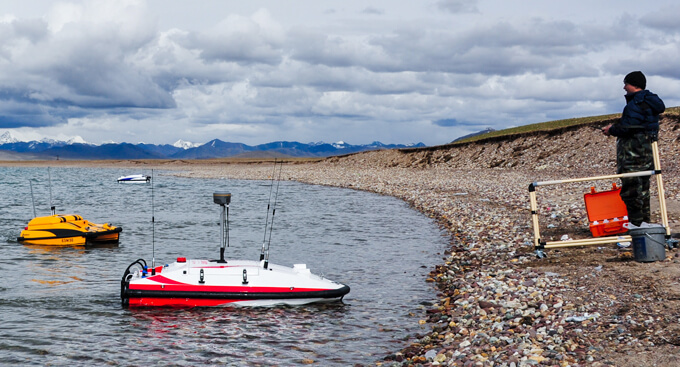 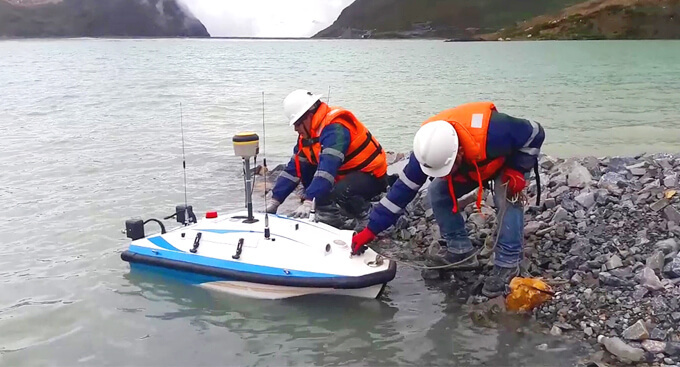 Our USV is fitted with a high-resolution infrared camera, an electro-optical pod, 4G radar, AIS and a loudspeaker. 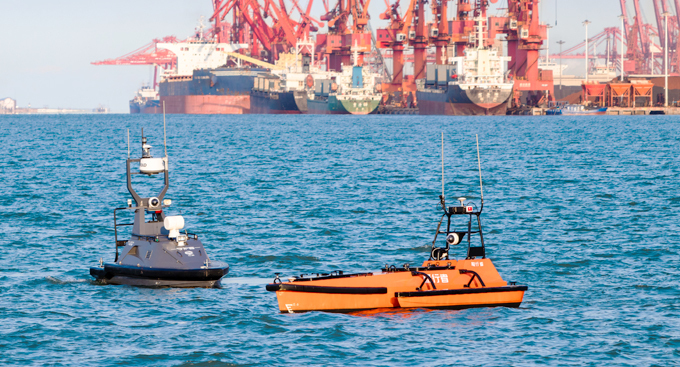 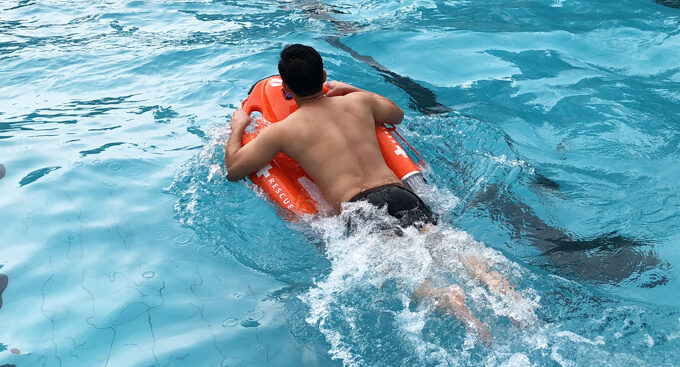 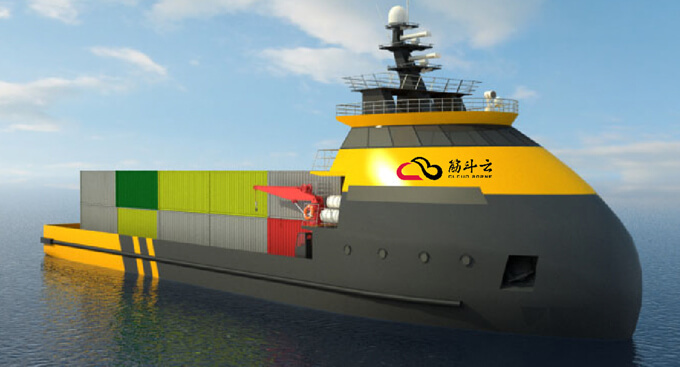 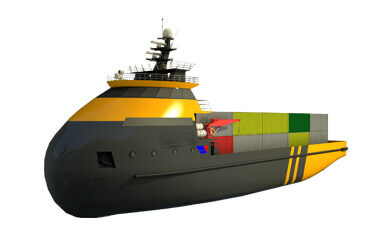 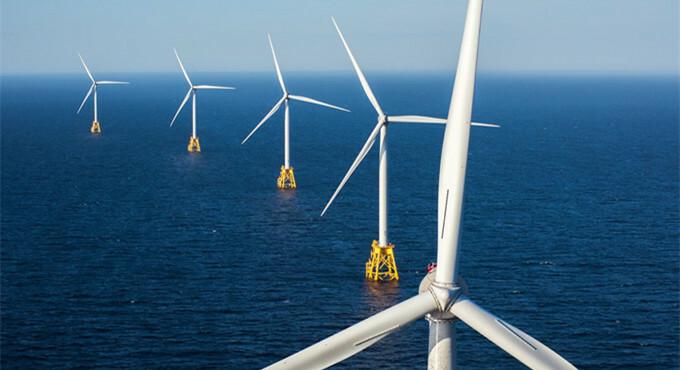 It is an alternative to conventional maritime assets for port protection as well as the monitoring of specific areas or the observation of events too hazardous for humans.